Commercial Domino's Pizza "Its what we do"
I am currently living in London and I am ambitious and enthusiastic about my acting career. 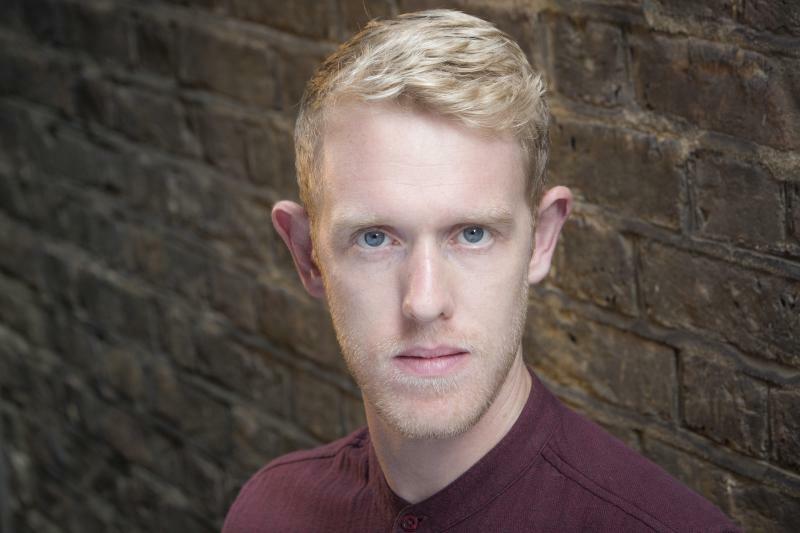 I am open to exploring and experimenting with different character roles in film, TV and Theatre, and I am always looking to gain more experience and knowledge of the acting world. I have a light hearted and humorous personalty but can also play serious and sincere roles.